MAGIC: For some it’s just a word…for us it’s a way of life. Take your friends, your loved ones, or yourself on our magical ride and forget the world outside (for one crazy night). 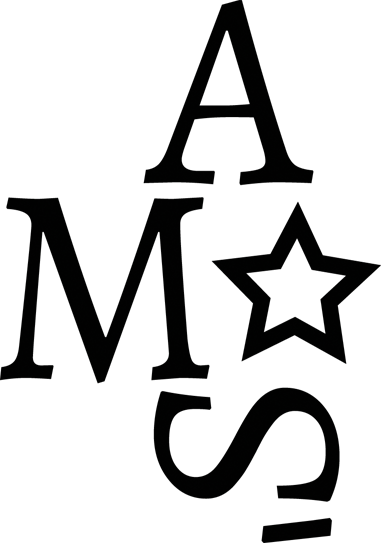 We are an ensemble of magicians and illusionists from all across Europe. But each show is different and unique since we invite the best inter-national and comedy acts to perform with us in our roaring 20’s era theater. So step into our magical world of ‘Huh’ and have an unforgettable evening of entertainment. This wizard has a habit of bending all metals, so better don’t invite him for dinner! He comes highly recommended by the people who watched his shows (and by me, writing these texts right now). All kidding aside, he’s a magical crowd pleaser and knows how to make you feel right at home. And when the yellow pigeon pooped on this shoulder, he made it disappear for good. Or did he? Don’t be fooled by Arthur’s cute face. The man is an actor by day and a magician by night and his act will blow you away. He’s the Master of Levitation & Disappearance. So if there is anybody you don’t like, just bring him or her along to the show. 🙂 By the way, the bunny never got hurt. 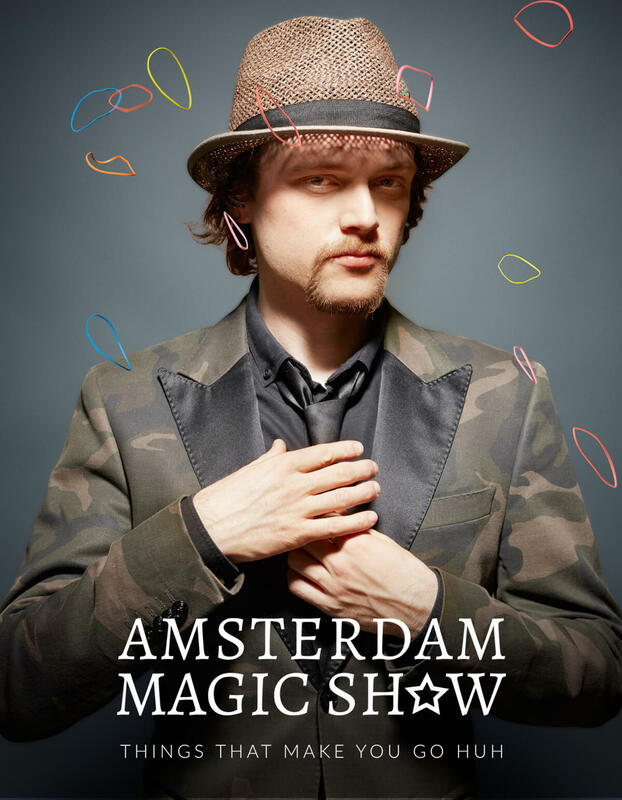 Fritz with a Z, the award-winning magician who appeared on numerous TV shows worldwide and has been mentioned in loads of international magic publications, has now finally set foot in Amsterdam. 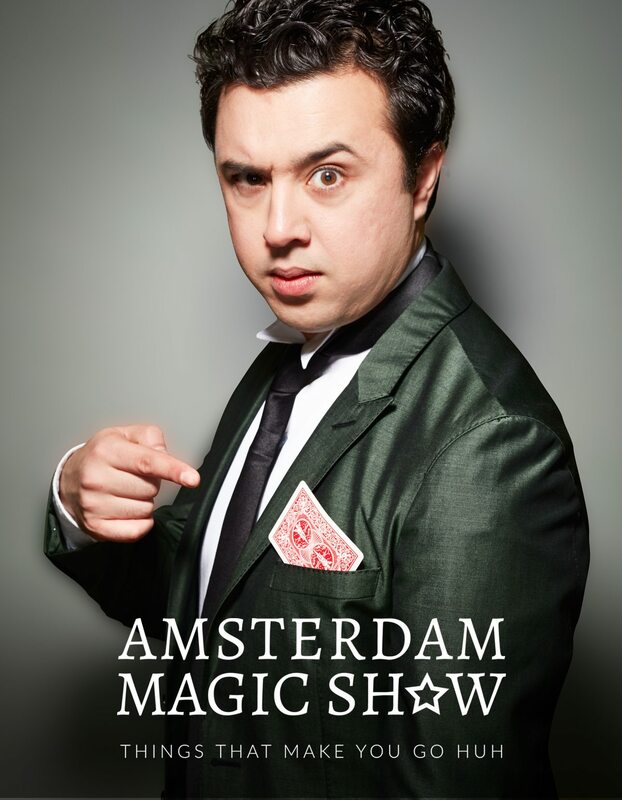 With his sleight of hand and surefire comedy, he will have your jaws drop and your smile muscles put to the test. This hotshot became the youngest ever winner of the Nostradamus D’Or award and took the title of “Best European Mentalist”. Want to see your date walk like a chicken or you wanna know your boss’ security code? Let Timon work his magic. And if you didn’t think the night was fun, Timon will make you think it was. Prince probably got inspired when he saw this purple magician decades ago. 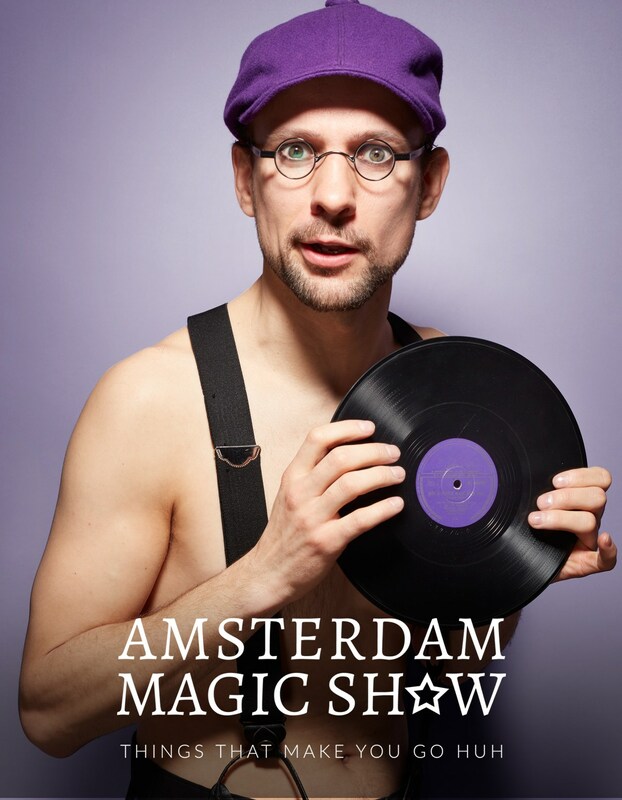 With his unique style of clothes, gimmicks and magic, Quintus takes you to a magical purple world. He started his career as a clown and once he mixed this up with magic, he immediately won the first price for Street Magic and even won Close-Up Magic twice! Just come and enjoy him! We promise he’ll keep his shirt on. This man will spice up your magical night even before the show has started. Cards will vanish and reappear, balls will turn into cubes and coins will penetrate solid glass. Oh..and he’s awesome with rubber things too. For the people with dirty minds – not those kind of rubbers. They say when Rafael was born, he already had a rose in his hand. This gentleman won numerous international awards and now tries to win the hearts of his audience in Amsterdam. When you watch his slick moves, you can tell there is a dancer in him as well. Roses and dancing, he’s our Gentleman of Magic. 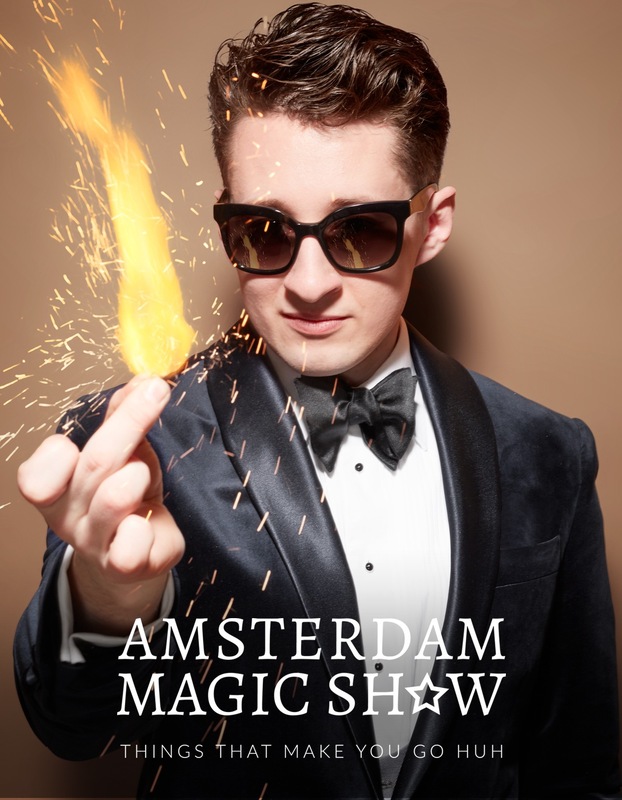 Every show is different and unique, because we invite the best magicians in the world to perform on our stage. We have welcomed national, international and world champions of magic from countries such as China, Singapore, USA, UK, Sweden, Lithuania, Latvia, South Africa, Ireland, Germany, Spain, Belgium and more. You never know who you will see on our stage, but we guarantee they will be the best of the best. 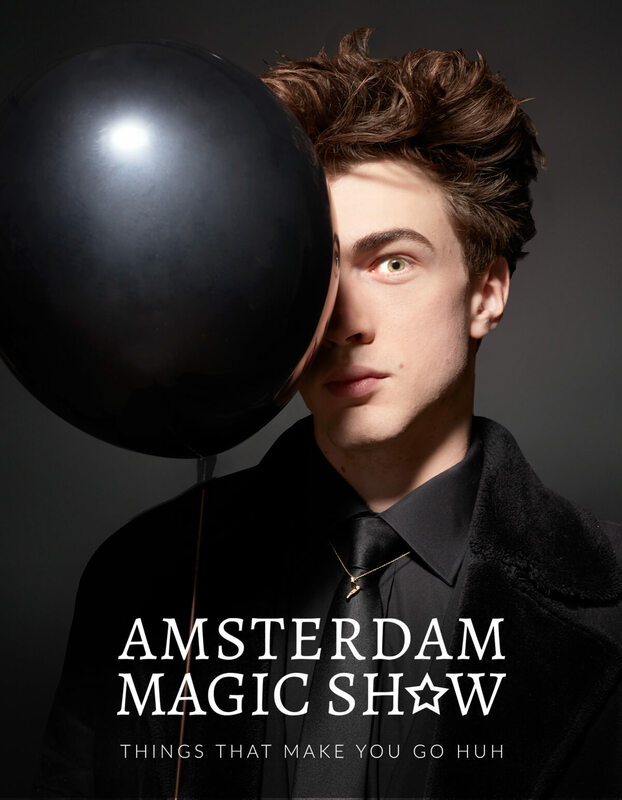 One of the most coveted tickets in Amsterdam, this is not just your entrance to the theater but a passport to a journey into mystery, amazement and our world of “Huh”. 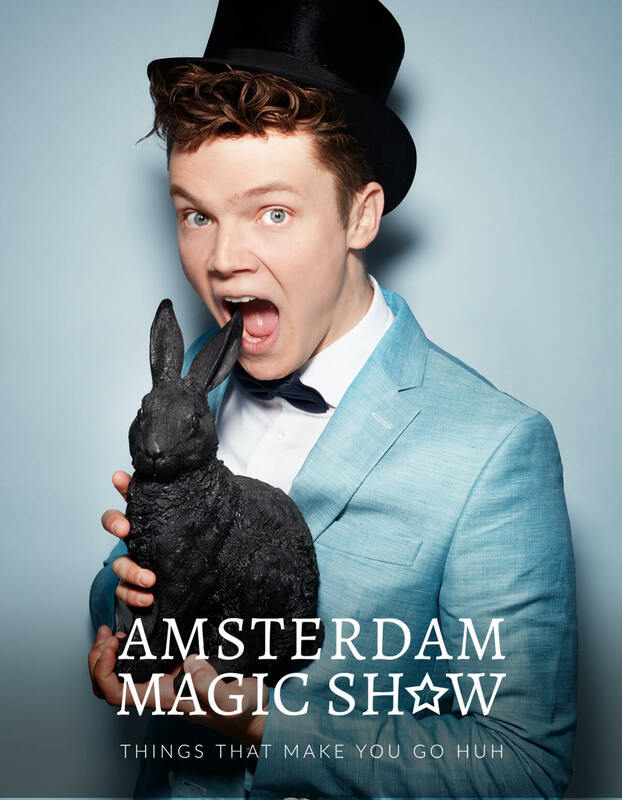 Your ticket includes a complimentary glass of bubbles (or alternative) on arrival, 45 minutes close-up magic before the stage show, a seat for the 2 hour stage show featuring 5-6 world-class magicians, afterparty with informal magic and the warmest welcome in Amsterdam. 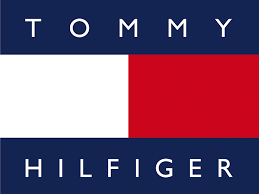 Come and see why we received so many 5-star reviews – CLICK HERE. VIP Ticket includes everything that the standard ticket includes, however instead of free “first come first served” seating, you will have a reserved second row seat as well as a Meet & Greet with the stars. Ultimate VIP ticket has reserved front row seats, Meet & Greet and free magical gift. 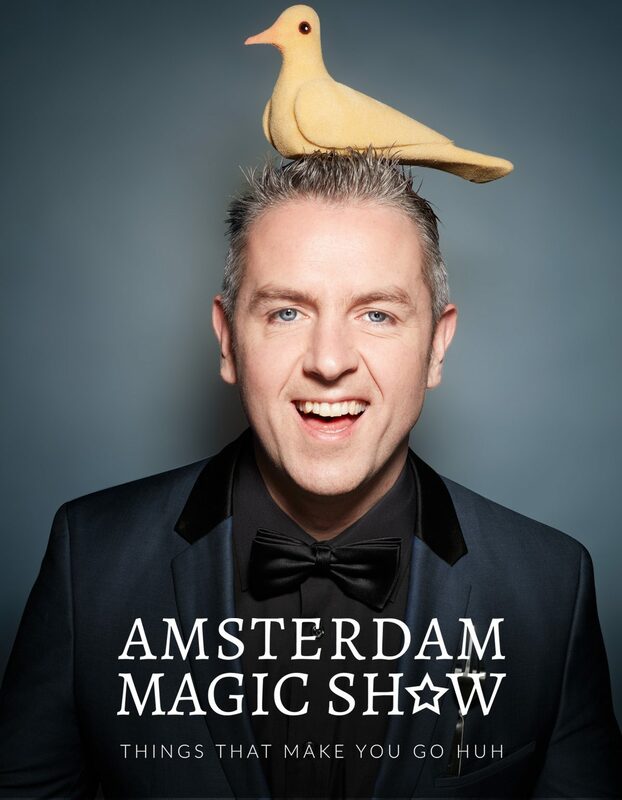 When not blowing away audiences at the Amsterdam Magic Show every week, our magicians perform at 1000s of weddings, parties & have entertained executives of every Fortune 500 company. Want to add your event to the list? Contact us now for a free quote.